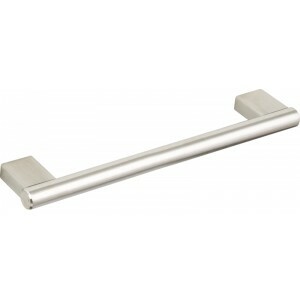 Cabinet pull handle ideal for kitchen doors and drawers, wardrobes or bedroom furniture etc. Stainless steel with a practical brushed finish. 150mm to 814mm overall length. 128mm to 792mm hole centres.